Can a new American Cuisine link our diversity with better sourcing? James Beard award winning MasterChef known for vertical integration from farm-to-fork Ana Sortun joins me on episode 8 of Sourcing Matters to discuss. Influenced by good quality food from a young age, Sortun doesn’t compromise her sourcing values. Integrating production from their family owned farm run by husband Chris Kurth into her 3 restaurants (Oleana, Sofra, Sarma), via their CSA, and onto the menus of some of the top brass in New England – their unique supply chain elevates expectations for transparency & traceability to the extreme. Now, working with Dan Barber on his new company Row 7 Seeds to push the envelope in cultivating varietals that embrace diversity, flavor and sustenance of natural order over that of supreme control, Ana continues to use her pioneering position in cuisine and sourcing to advance our food system. 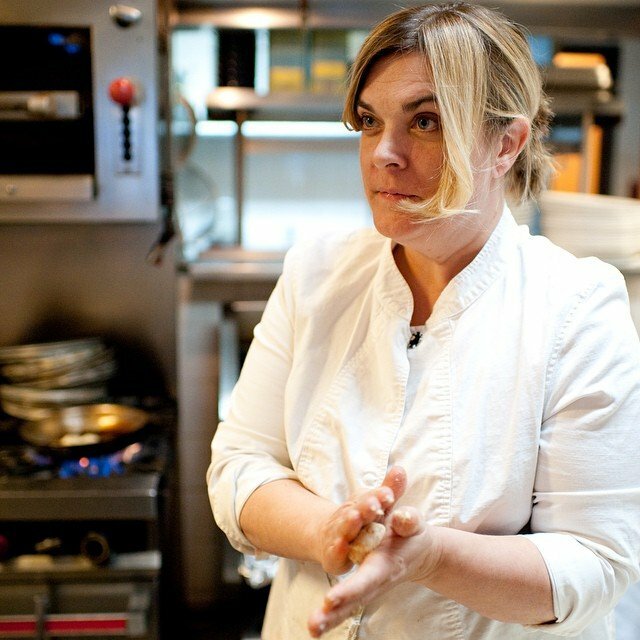 An author, teacher, and a nourisher – Ana’s passion to bolster natural flavors prominent in crops produced with elevated standards has cast her as a rock star fighting for our relationship with food, and for an inclusive future American Cuisine where sourcing matters first.